Your generous gift can make the difference in the life of an animal: a soft bed, a toy, the ability to receive veterinary care, and best of all, your time as a volunteer. Please see our lists of what we can accept and what we can’t. 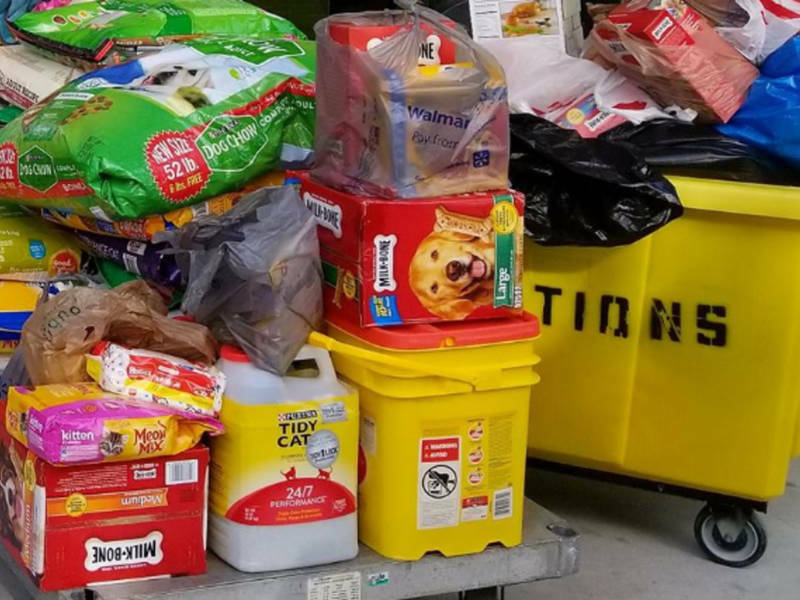 If you have stuff that will work for us, please do drop it off at the shelter; if you need a receipt, we will send it to the address you provide. Thank you for thinking of our residents and guests of the Santa Monica Animal Shelter- we are all very grateful!